They conform to MIL-S-23190E, MILITARY SPECIFICATION: STRAPS, CLAMPS, AND MOUNTING HARDWARE, PLASTIC AND METAL FOR CABLE HARNESS TYING AND SUPPORT (28 MAR 1976) [S/S BY SAE-AS23190]., This specification covers a series of plastic and metal components and devices used for the tying and support of cable, cable assemblies and wire in electrical, electronic and communications equipment, and in interconnection systems. 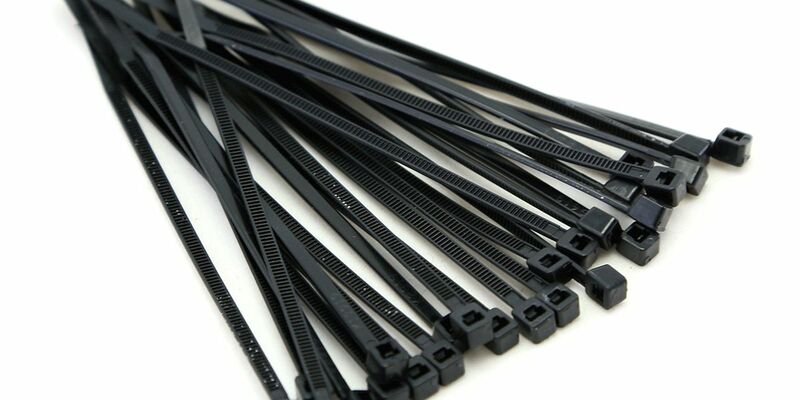 We also supply reusable cable ties. Founded in 1995, Weldalloy Pty Ltd is a 100% Australian operated business located in the industrial Brisbane suburb of Redbank. A fully ISO 9001 certified company, employing over 25 staff, Weldalloy proudly exports to 22 countries worldwide. Our dedicated support team is available to help you.